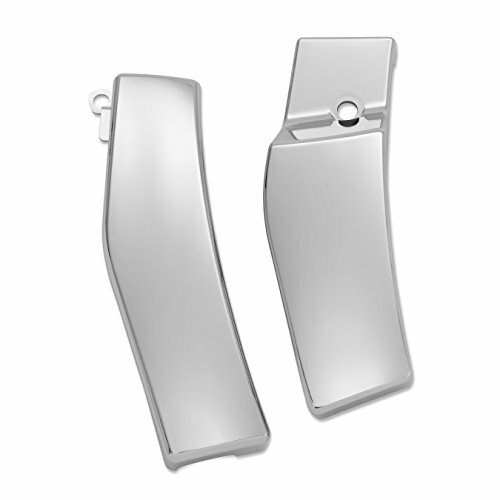 Bright chrome frame covers are designed to simply go over the frame pieces concealing the vertical swing arm. This pair of covers is an easy addition to add a custom finished look to this area of your bike. Fits Suzuki Boulevard C50/M50, VL800 and Volusia 2001-2004. If you have any questions about this product by Show Chrome Accessories, contact us by completing and submitting the form below. If you are looking for a specif part number, please include it with your message.